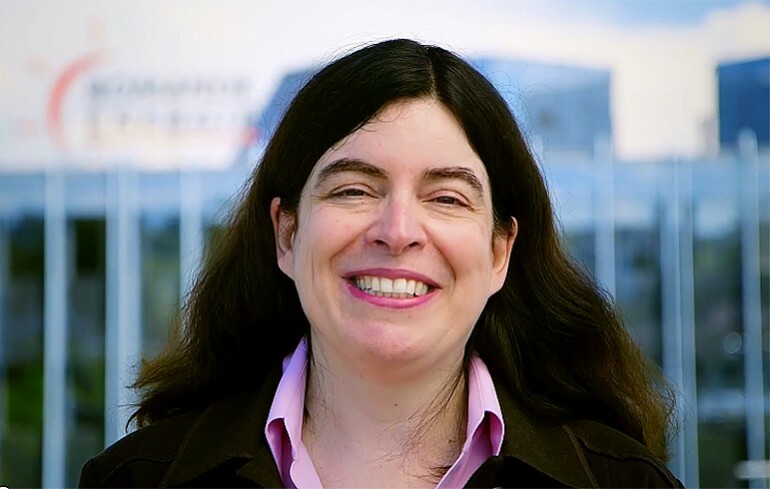 Nadia Nibbio earned her degree in Electrical and Electronic Engineering from EPFL in 1989 and is currently Systems Manager at Romande Energie. Her interesting journey began on the Ivory Coast, passing through Switzerland and Japan before returning to the shores of Lake Geneva. Watch the video.